Bathrooms remain one of the most popular rooms to remodel in Poconos homes—both because of their impact and because of their high return on investment. 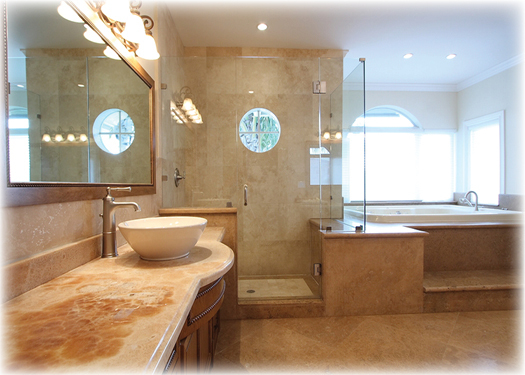 One place we see that is in your guest or powder room, and the other is in the master bath. Here are three ideas for giving your Poconos home a fresh new update in these most private of rooms.